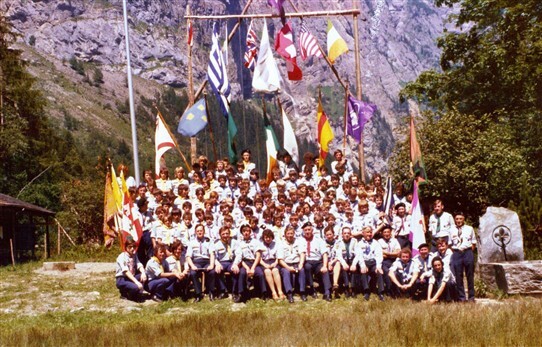 This is a photo of a group of Boy Scouts from Ballinrobe, Ballyhaunis, Castlebar, Hollywood, Co Dow, and Castlerea on a trip to Rome and Switzerland in 1975. Some of the Ballinrobe scouts are: Cyril Langan, Seamus Moran, Kieran Biggins, Sean Moran, Martin Healy, Martin Gannon, Brian Gannon, Joe Daly, Ray Moore, Ciaohine Finnerty, Kieran Sweeney. Do you know any of the others? We could appreciate you help. 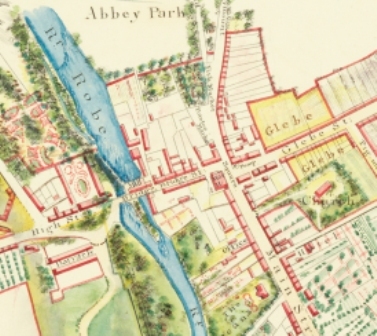 Email ballinrobehistorysite@gmail.com with any further information. Thank you to Martin Healy for sharing this photo. This page was added by Averil Staunton on 14/09/2014.